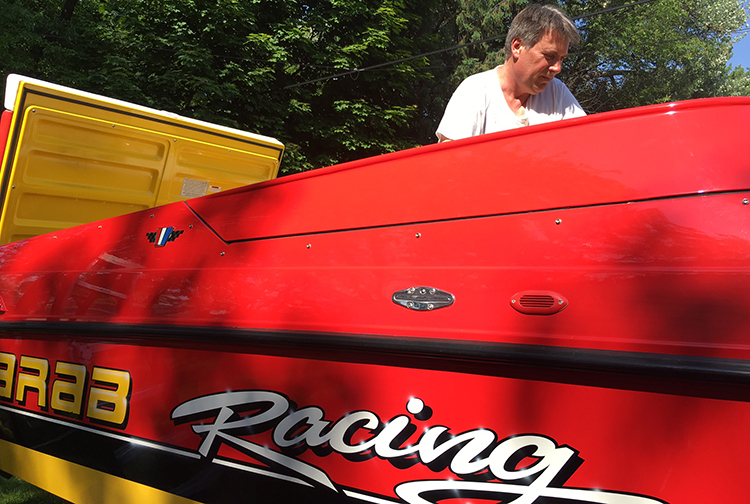 Boats Unlimited offers a full service & repair department, including fiberglass and interior repair. 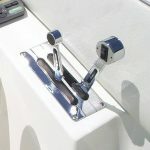 Our technicians are certified in Mercury, Mercruiser, OMC, Johnson, Evinrude, Volvo, Penta and Yamaha. A widespread reputation for being an expert marine technician has allowed Boats Unlimited to hit the road! No matter where you are located in the United State, Boats Unlimited offers on-site marine diagnosis and repair. Advance notice is required, and special rates do apply. It is possible that you just need some marine assistance, and do not live close to our shop. No problem! Please call us at 817.658.7721 to setup an appointment for service advice. An hourly rate will apply.